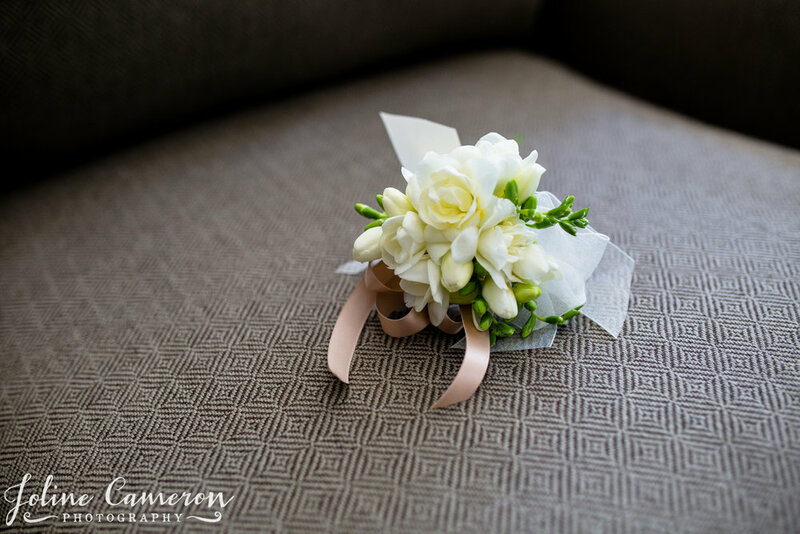 Christine and Ken were married on a gorgeous June day at White Cliffs Country Club. It was a beautiful wedding for a beautiful couple! 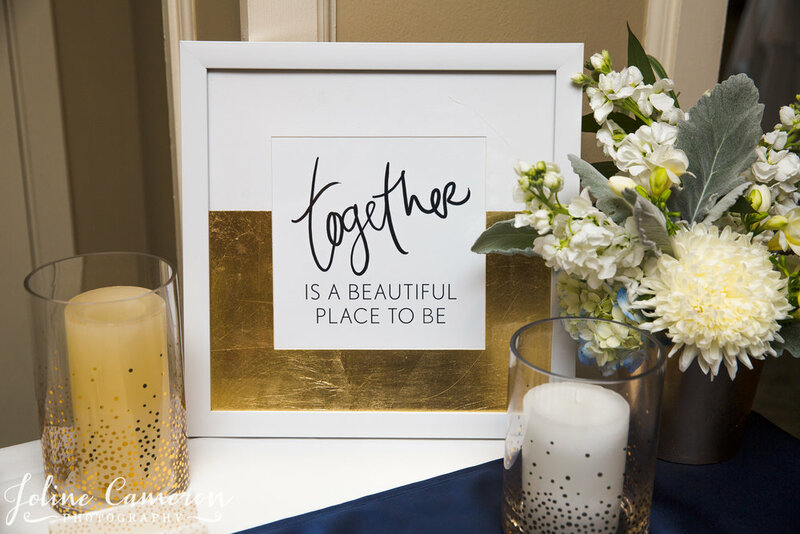 We designed monochromatic, yet textural bouquets and centerpieces to compliment the navy, creme, and gold palette. The bride personalized her reception with handmade table numbers, custom table runners, and gold chargers. Each table had gold lanterns, some spilling with blossoms like peonies and freesia, others with a candle and clustered centerpieces surrounding. 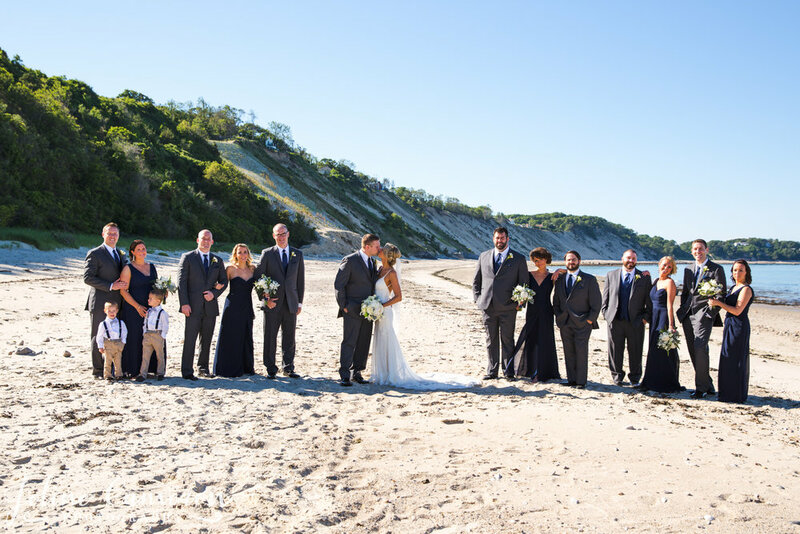 A nautical feel complimented the gorgeous ocean views at White Cliffs.